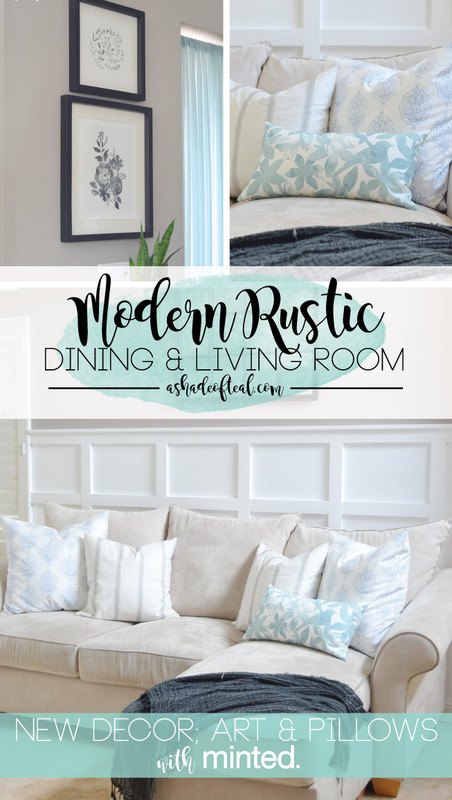 Modern Rustic Dining & Living Room Decor Updates with Minted. Progress on my Dining & Living room has been coming along. 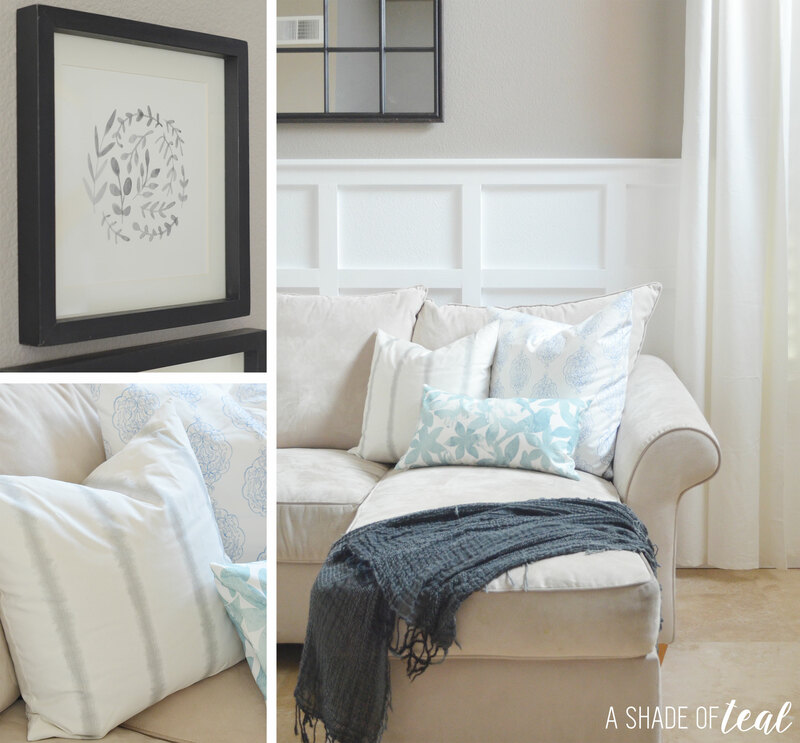 The big projects are complete and it’s about time to start adding some new decor; more specifically art & pillows! Since Minted. is one of my sponsors for the One Room Challenge I had the privilege to pick out some amazing items to help decorate my room. My decor theme has been a Modern Rustic look where I incorporate a little bit of that farmhouse charm mixed with modern coastal. For the art prints I’m using a more botanical look. 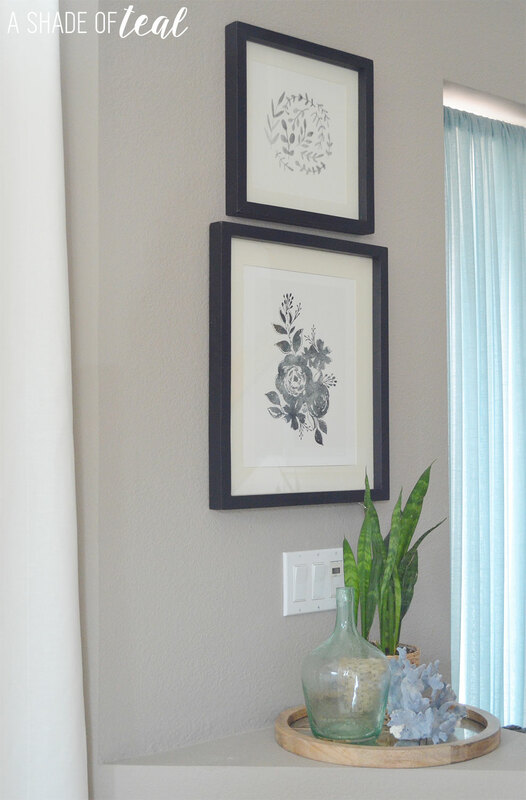 I fell in love with these 2 prints from Minted. The top print is the “Natural Art Prints” and the bottom is the “Dark Florals no. 1”. 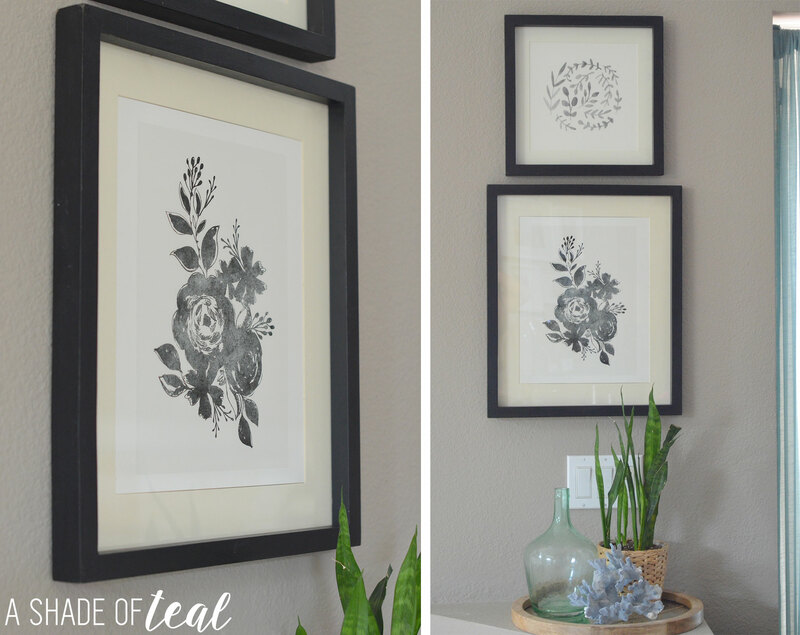 These art prints sit beside my entry and I went with black frames to play off the rest of the room’s black accents. 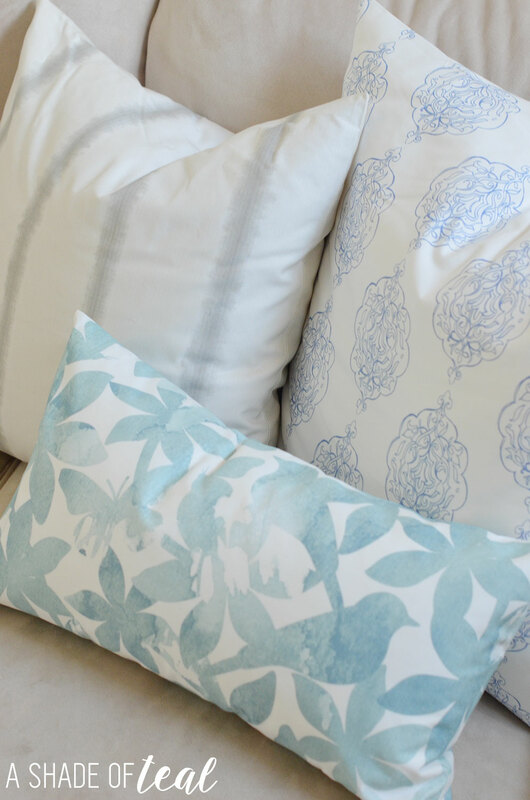 I have 2 24×24″ pillows in “Medallion Damask”, 2 20×20″ in “Hand-dyed Shibori Stripes” and 1 20×20″ & 1 21×12″ in “Spring Bloom”. 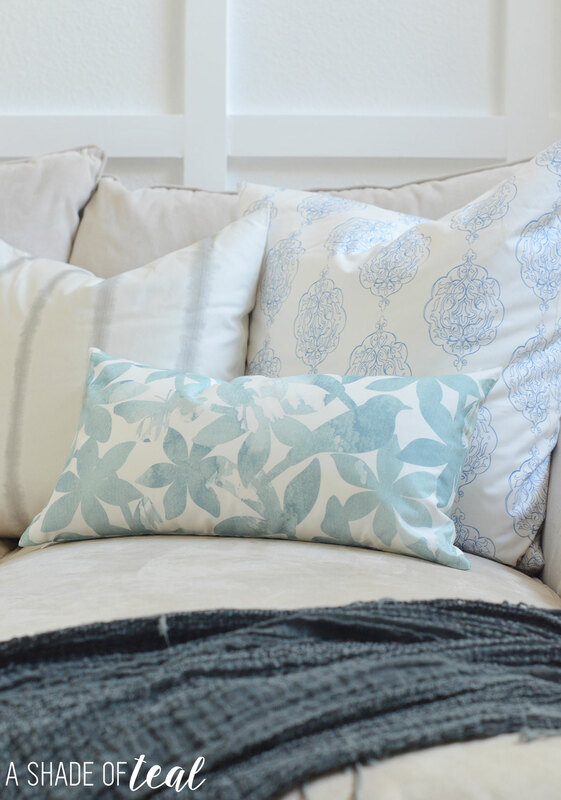 I love everything about these pillows. 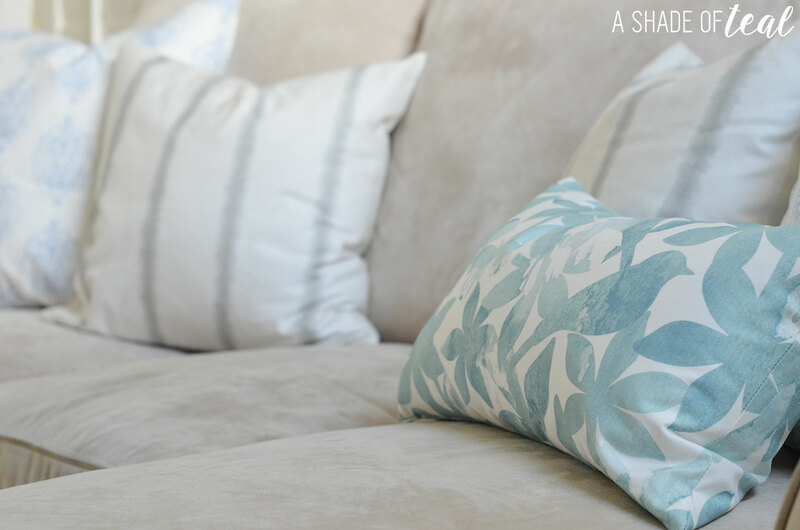 The fabric is so soft and the pillow itself has the perfect amount of filling. I love when you can melt into pillows. I know this is just the start of my decor for my Living & Dining room makeover, but I’m loving the direction I’m going! 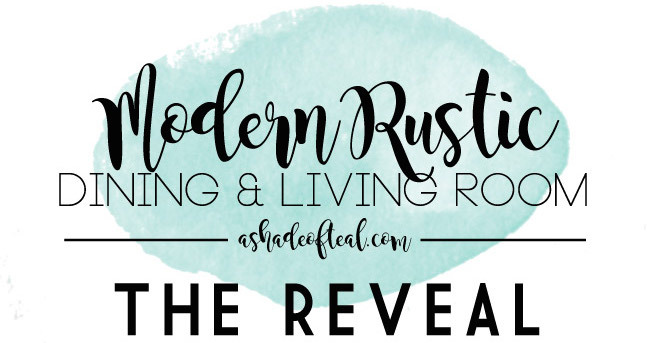 Modern Rustic Glam Shared Girls Bedroom // ORC The Reveal! I love that decoration! So perfect for my house. Those pillows are very nice. They would go great with my new sofas. The photo frames are lovely and look really prettywith the overall feeling of the room! The decoration is great and we just moved houses so I will be looking at your page for some more tips. Looks fantastic! I love how these rooms turned out!! 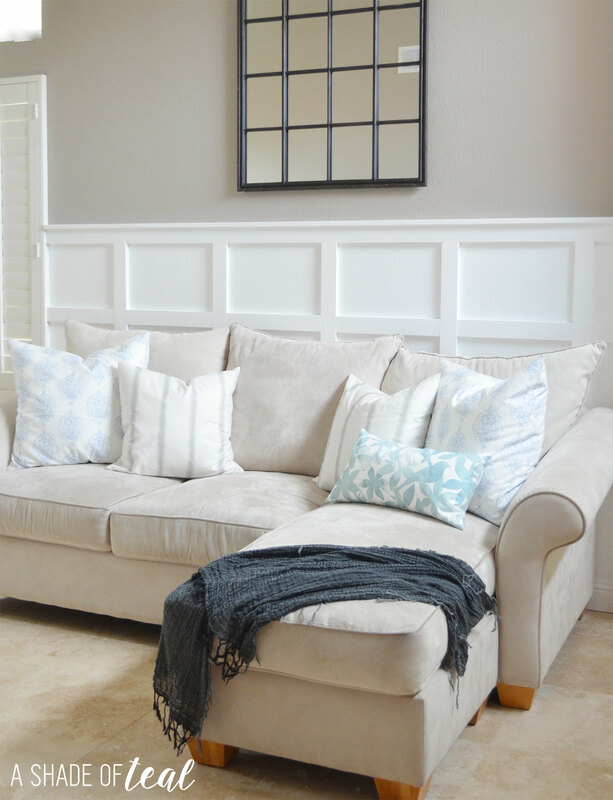 I love updating decor in the house it is fun to see how little changes can change up a whole room. I love what you did with your room. The shade of teal is just amazing. It’s pleasant to the eyes relaxing and calm. If I get to redecorate my room, I would surely take the teal color. Oh my, I adore the light blue. I also love those art prints! I love what you’ve done with the makeover. Teal is such a soothing, calming color. Beautiful decoration! I love the pillows with the couch! 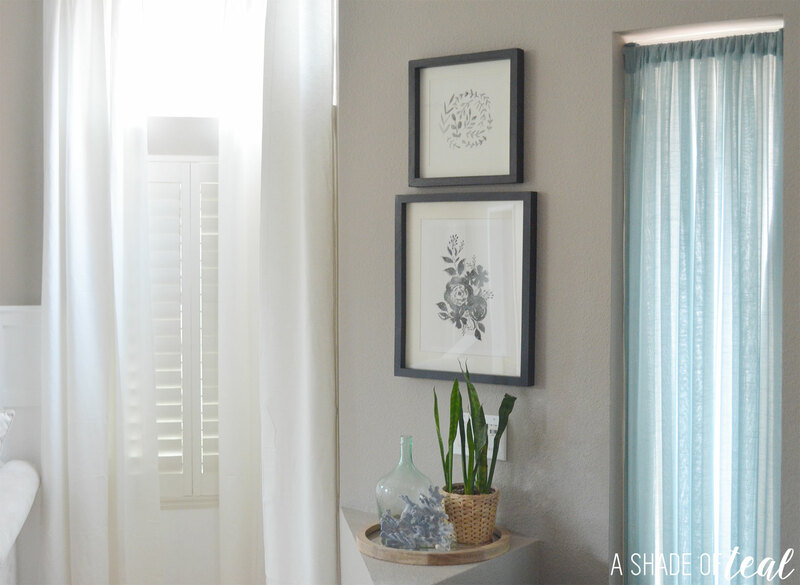 I love the color, it makes every room light and refreshing to look at. I love these colors and designs. They are so clean, but beautiful! I loved the art prints. They add a touch of elegance and class to the interiors. The pillows and the colour coordination is also very soft and classy.